ClampOn has been awarded a contract to supply 14 subsea CEM® Corrosion-Erosion Monitors to Equinor’s Askeladd and Troll fields. This order follows the general trend we are seeing in the market, with an upturn in investment, and increased development of fields and projects. 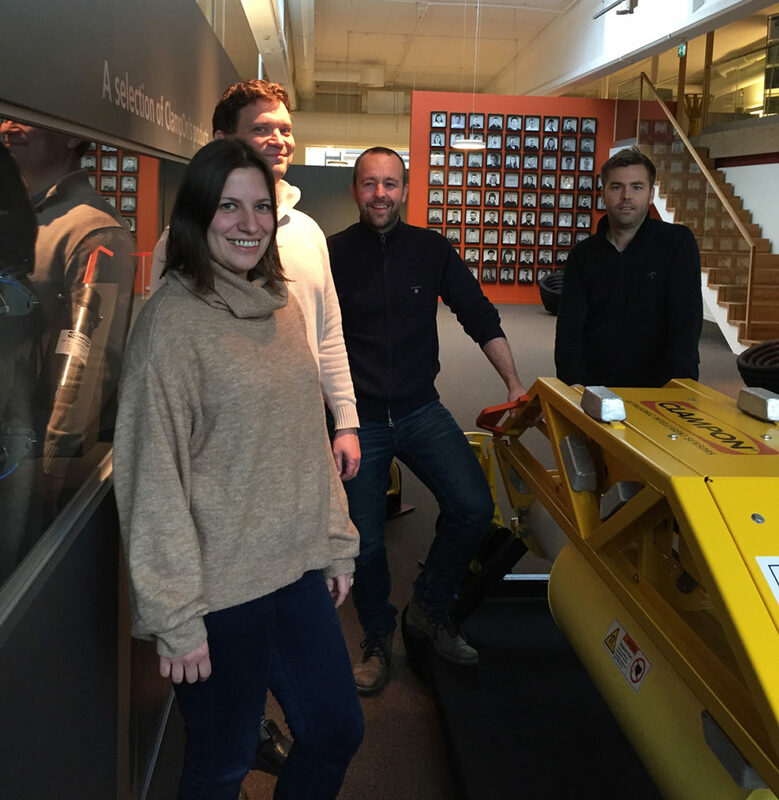 It also confirms that ClampOn’s Corrosion-Erosion Monitoring is the preferred choice in the subsea industry, and it follows our goal: Always Numero Uno! Kjetil Nysæter, Area Sales Manager, says “we are always aiming to be our customer’s preferred supplier, and this contract is extremely rewarding for us. I am very proud of the team for all their hard work”. As always, teamwork at ClampOn has been vital, with the Sales, R&D, Service & Support, and Project departments all contributing their expertise. 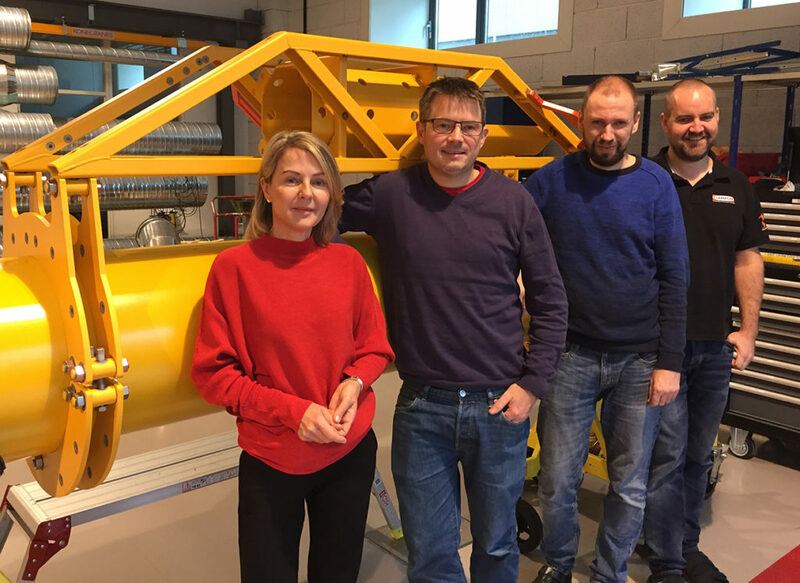 “We have also previously received orders for subsea particle monitors for the same fields,” says Kjetil, “and we will all do our very best to meet the industry’s demand for reliable instrumentation for subsea fields”. This contract enables ClampOn to reinstate employees that had previously been laid off during the recent downturn, and even to employ new personnel.